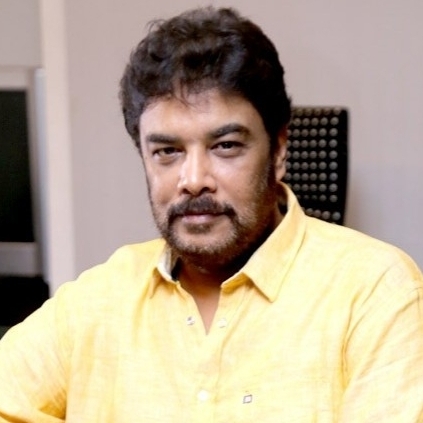 We had earlier reported that director Sundar C will be doing Kalakalappu 2 with Jiiva, Jai, Mirchi Shiva, Nikki Galrani and Catherine Tresa before he moves on to the mammoth project, Sangamithra 2. This multi-starrer film which had a prequel in 2012 was an out and out comedy entertainer and this one is touted to be of the same genre. Now we have a complete update on the shoot plans for the team. The unit is expected to go on floors in the first week on October in Karaikudi before moving on to Kasi. After which, the team will apparently head to Hyderabad's Ramoji Film City and then wrap up at Chennai in December. This is going to be a quick film from Sundar C and team and it is speculated to be slated for a Pongal 2018 release! Let us wait for yet another rural comedy fun ride from Sundar C! THIS LEAD FROM KALAKALAPPU WILL NOW STAR IN KALAKALAPPU 2 ALSO! Earlier today, Khushbu had officially announced the cast and music details of Sundar.C's next film, Kalakalappu 2. She has now revealed an exciting information about another new hero joining the cast. She tweeted, "Okay..I m flooded wid queries 2 knw who d other hero is in d film..luks like cn't kp a secret 4 too long. #MirchiShiva joins #Kalakalappu2"
Mirchi Shiva's quirky and interesting performance in Kalakalappu was lauded by everyone and it looks like he is going to rock it in the sequel too. People looking for online information on Kalakalappu 2, Sundar C, Suriya will find this news story useful.